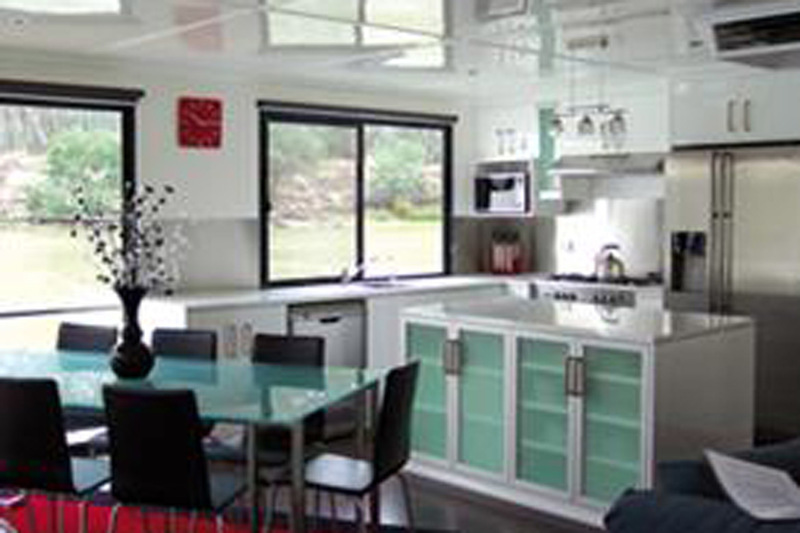 Unique licensed houseboat hire business located in the highly regarded tourist destination twin towns of Echuca and Moama. 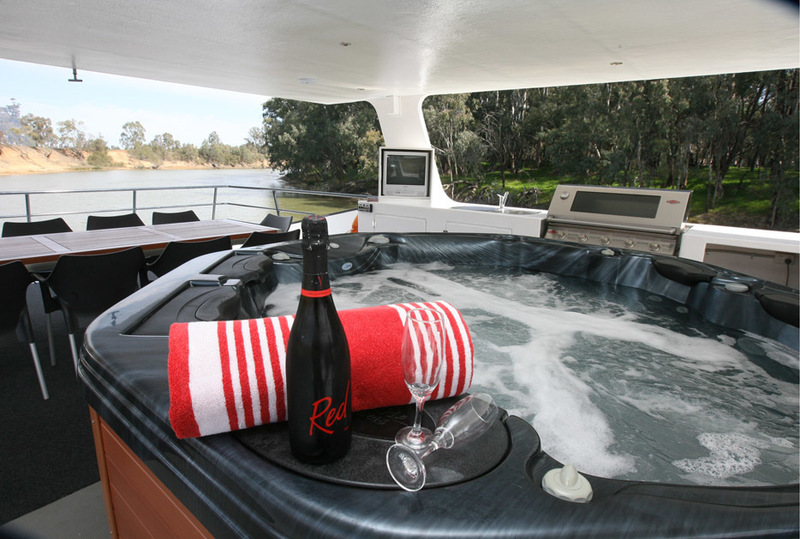 This established Murray River houseboat hire business was established in 2002 and offers a steady cash flow, substantial income and lifestyle opportunity. 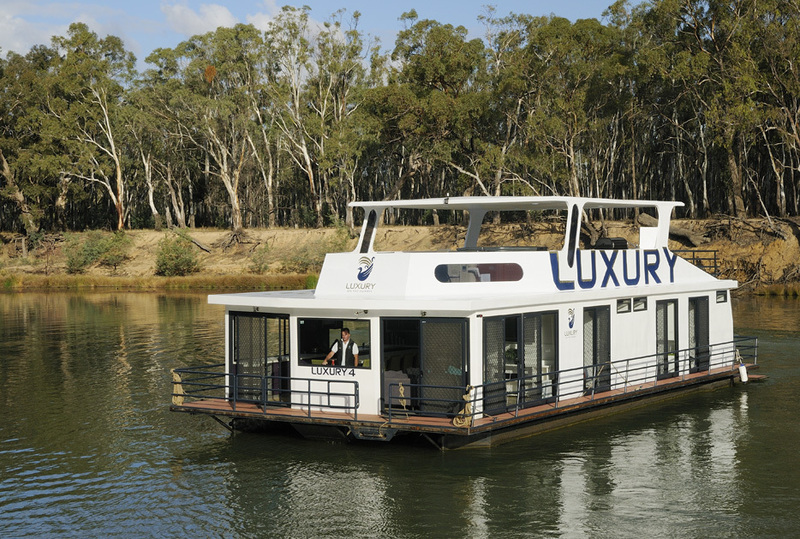 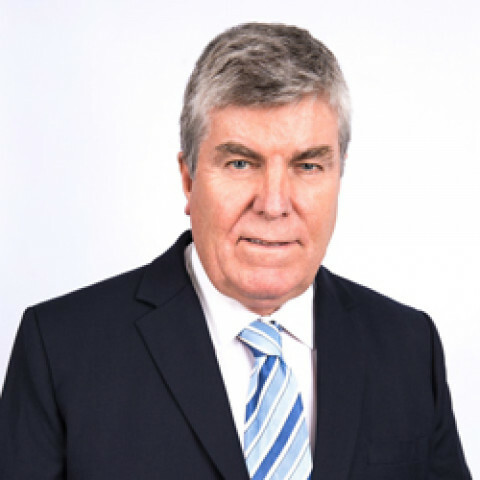 The business is secured by a new 24 year lease over the freehold land access to the licensed moorings. 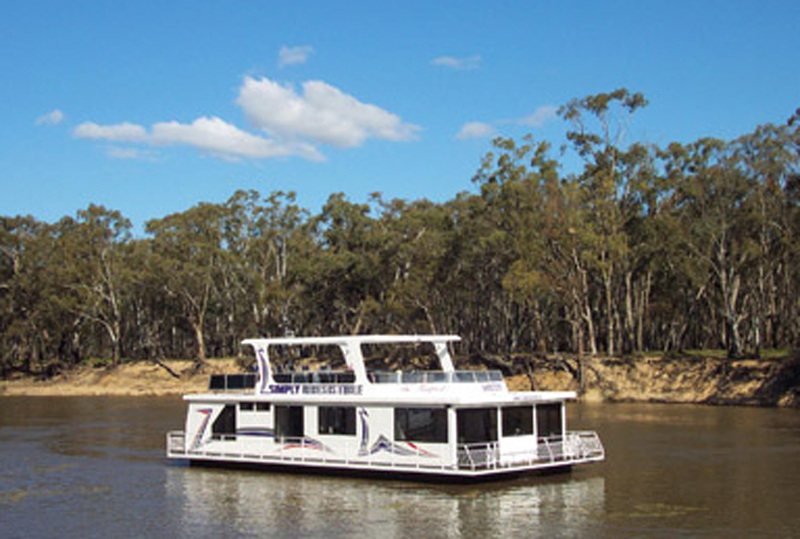 The eight (8) moorings provide deep water berths on the Murray River. 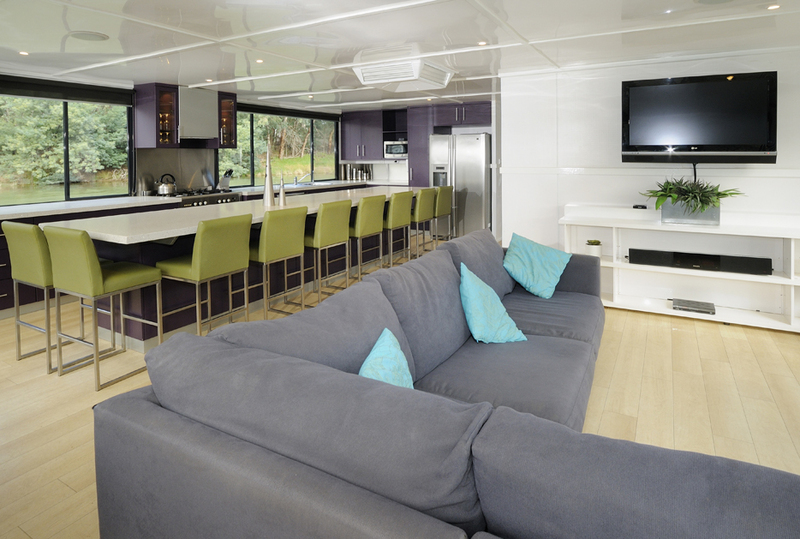 The houseboat fleet comprises six (6) modern vessels that are star rated and range from 10 years to 13 years in age. 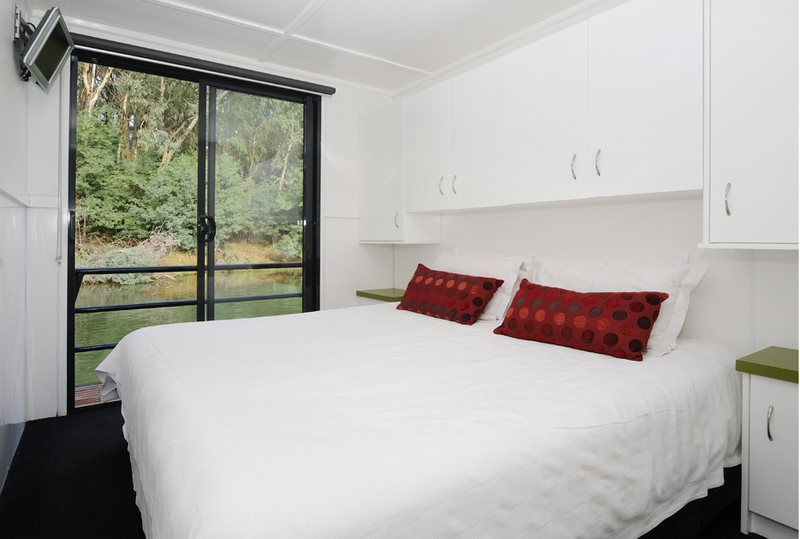 There are two (2) unoccupied licensed moorings providing an opportunity to offer new houseboats to the fleet. 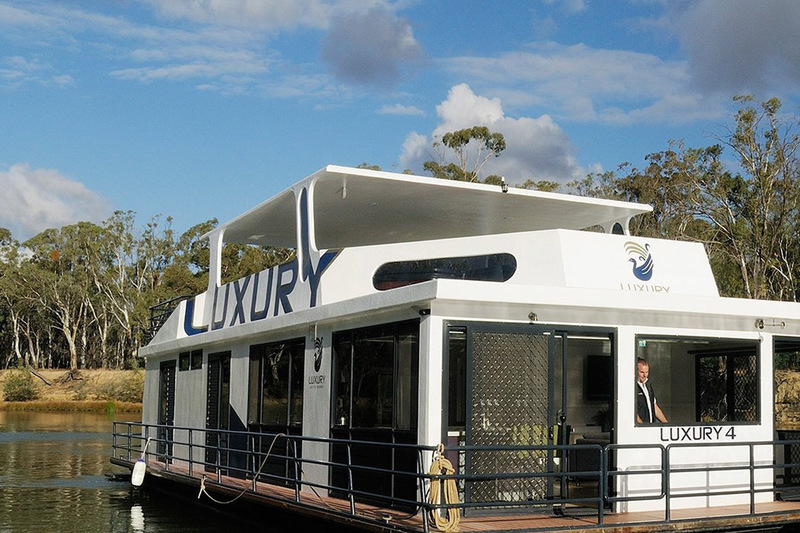 Extensive plant and equipment include a substantial workshop with hard stand open air storage, access to a concrete boat ramp and an eight berth floating steel frame mooring structure secured to the riverbank.